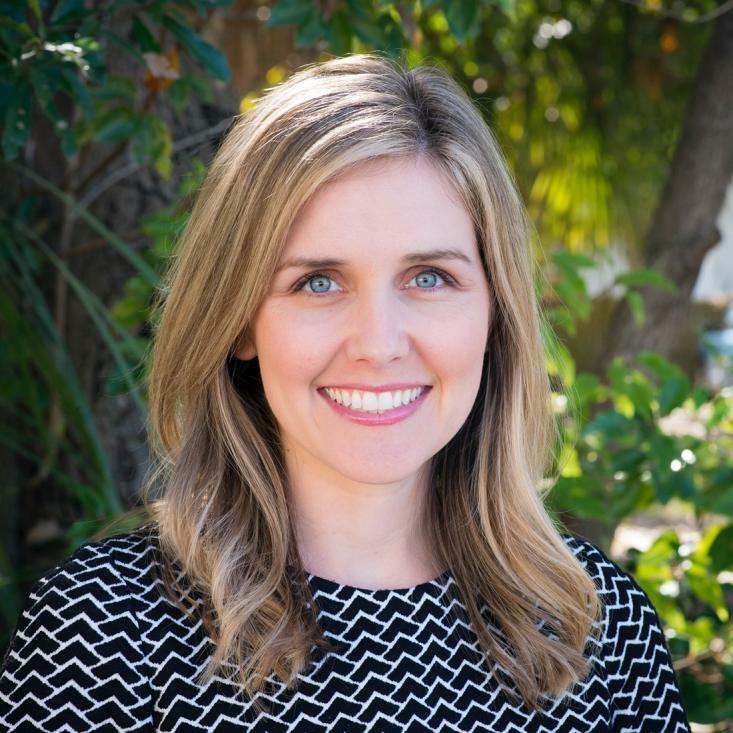 JACKSONVILLE, Fla. - Feb. 25, 2019 - PRLog -- North Florida Land Trust is pleased to announce Megan Mangiaracino has joined the nonprofit land conservation organization as the development director. Mangiaracino will lead the fundraising arm of the nonprofit organization and will be working closely with NFLT President Jim McCarthy to expand the donor base. She will also be responsible for promoting NFLT's programs throughout Northeast Florida. "We are very happy to have Megan on board to help us reach more prospective donors so we can continue to preserve green space throughout North Florida," said McCarthy. "Megan's experience in fundraising and her proven track record of success will be a major benefit to us. I look forward to working with her as we continue our mission." Mangiaracino has the CFRE designation; a certified fundraising executive credential that is recognized worldwide and signifies a confident, ethical fundraising professional. Mangiaracino has more than nine years of fundraising experience and most recently served as the associate director of development at the University of North Florida's Coggin College of Business where she worked with her team to raise $2.4 million in gifts and pledges to the college in 2018. She also built and managed a robust portfolio of prospective donors. North Florida Land Trust is a nonprofit organization who serves as a champion of environmental protection primarily in Baker, Bradford, Clay, Columbia, Duval, Flagler, Nassau, Putnam, St. Johns, Union and Volusia counties. NFLT was founded in 1999 and has protected thousands of acres of environmentally significant land including property at Big Talbot Island, the River Branch Preserve, Pumpkin Hill, Keystone Lakes Area, Sixmile Creek, along the St. Mary's River and other valued natural areas predominantly in Northeast Florida. NFLT is funded largely by private and corporate contributions and works closely with private landowners and other public agencies at all levels of government, not-for-profit partners, and foundations. For more information, visit www.northfloridalandtrust.org.